A message series designed to welcome those who are hurt and alone, this four-week resource teaches that God is with us in every moment. He’s with us through the pain. He comforts us in the waiting. He gives us courage when we feel anxious. 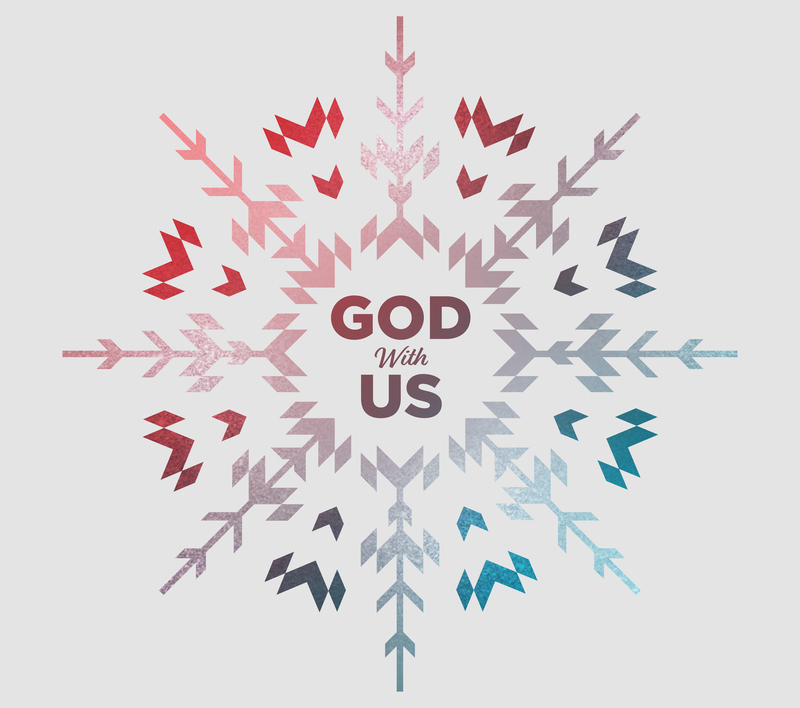 Perfectly suited for the Christmas season, “God With Us” provides an inspirational reminder of the impact of Christ’s birth.